Firefighters from Clowne attended a chimney fire shortly after midnight today (Thursday, December 10). 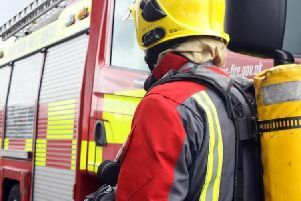 The crew was called to the property in West Street, Clowne, at 12.14am. They used chimney gear to extinguish the blaze, which was out by 1am.